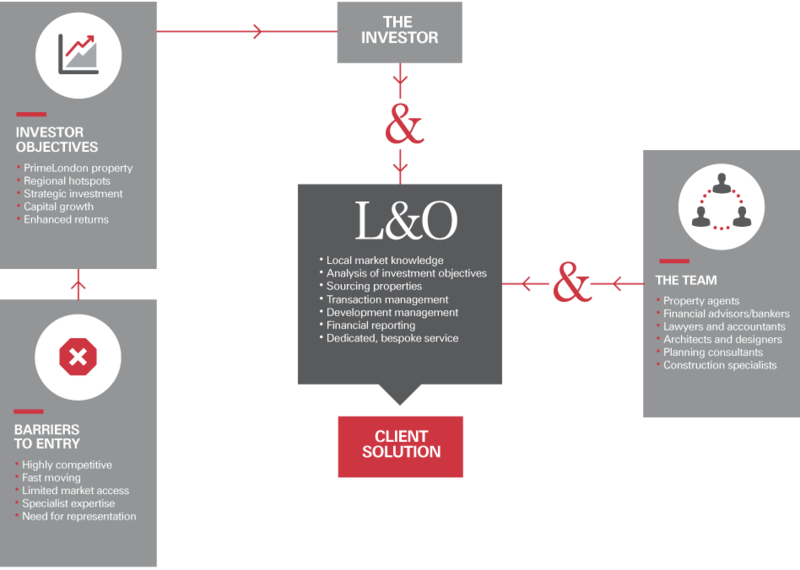 Strategic investment and transactional advice, helping clients to define and achieve their investment criteria. Assessment of risk & tax implications, assistance with funding requirements and implementation of transaction management. Through diligent financial reporting, cost management and creative management, we asset manage a significant portfolio of London and regional properties. Established track record for implementation of value-add strategies through creation and implementation of sophisticated refurbishment and development schemes across office, residential and industrial sectors. Selection and optimisation of top class professional teams is the crux of our development management role. We assemble teams of experienced and highly capable consultants who we closely manage in order to achieve optimal results. We are process-driven with our investors’ best interests at heart"